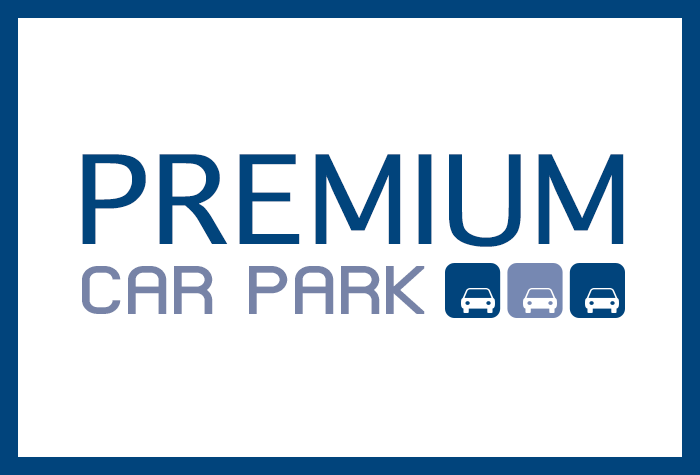 Premium Parking Liverpool Airport is an excellent choice if you're looking for convenience at a competitive price. If you're someone who likes a speedy service, then this is the car park for you - it's directly opposite the check-in area at Liverpool airport. 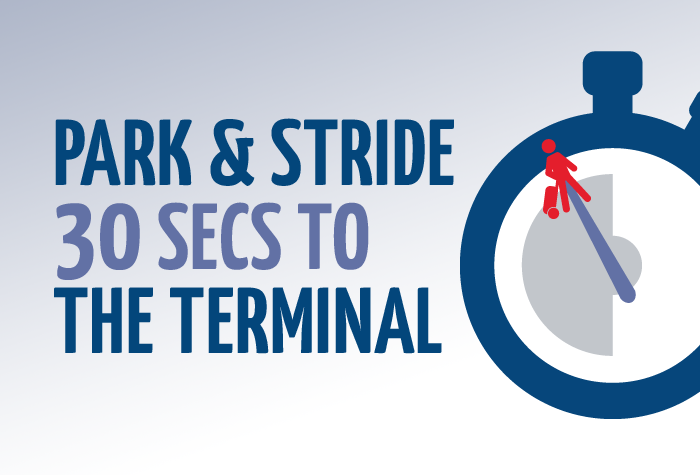 What's more, it takes roughly 30 seconds to walk from the car park to the terminal. Book this Liverpool airport parking with HolidayExtras.com for the ultimate in hassle-free travel. You won't believe how close to the terminal this car park is. 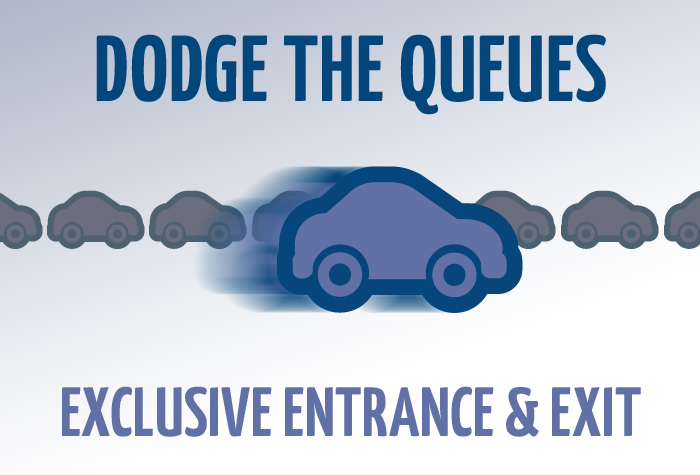 Just pull up to the barrier and it will recognise your number plate and let you in. Collect the ticket you're supplied with, park, keep your keys and make the less than 1-minute walk to the terminal over the road. 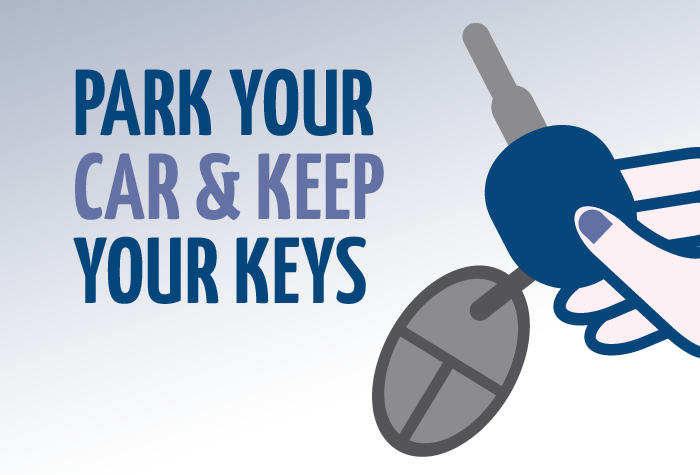 While you're away, the car park will be patrolled by site staff and CCTV will be in use. When you get back, just put the ticket in the barrier and you're on your way home. Needed assistance both on arrival & departure. The equipment recognised my car but the barrier didn't lift. Staff help was prompt and efficient. We had no problems at all just went straight through. Our customers rated Liverpool Premium Parking on average 9/10 (91 reviews). Read Liverpool Premium Parking reviews.